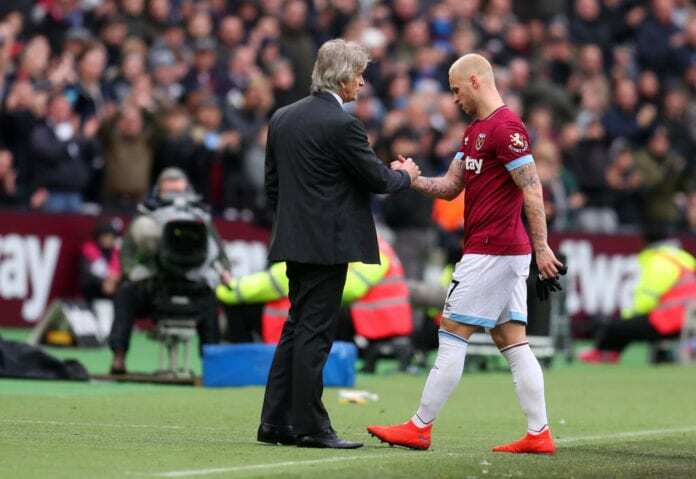 West Ham boss Manuel Pellegrini admits he has no idea what will happen with Marko Arnautovic’s future but is pleased with his efforts in training. Chinese Super League champions Shanghai SIPG have come forward in their interest of Arnautovic with a reported bid of £35m having already been turned down by West Ham. Arnautovic is keen for the move to China to go ahead with Pellegrini revealing that it could go happen for the right price. 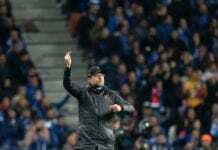 But there have been no further updates across the past week over Arnautovic’s future with just six days remaining in this month’s transfer window. 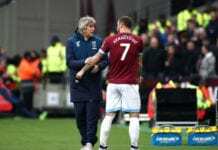 While conceding that he’s unsure how this transfer saga will play out, however, Pellegrini is pleased with Arnautovic’s efforts in training and revealed the Austrian forward could return to the team for Saturday’s FA Cup fourth-round clash against AFC Wimbledon. 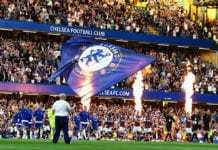 “I don’t know what will happen. It’s impossible for me to know the future. Meanwhile, the Chilean also confirmed that striker Andy Carroll will not leave West Ham despite reported interest from Tottenham. The 30-year-old has recently returned from an ankle injury and scored his first goal since April in the Hammers’ 2-0 win over Birmingham in their last FA Cup game this month. “They are rumours. 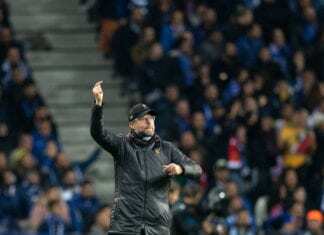 There are a lot of different rumours for different ways,” Pellegrini said. 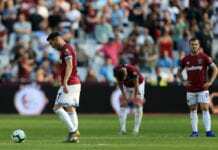 Argentina international Manuel Lanzini has also returned to training at West Ham since sustaining anterior cruciate ligament injury that saw him miss last year’s World Cup. “We have had the good news that Manuel Lanzini has started working with the squad,” Pellegrini added.